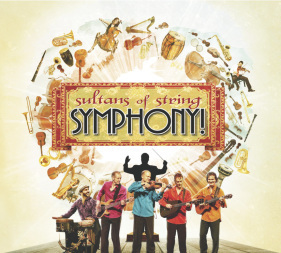 Sultans of String had their triumphant live orchestra debut under the direction of Maestro John Morris Russell, conductor of the Cincinnati Pops Orchestra. 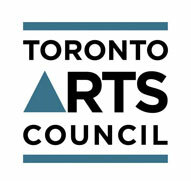 Stunningly beautiful arrangements were created by Rebecca Pellett, an illustrious composer who has arranged for IMAX and Hollywood film productions. This JUNO nominated recording, winner of the 2014 SiriusXM Indie Awards for World Music Group of the Year, features Sultans of String accompanied by a 55-piece symphony orchestra under the direction of conductor Jamie Hopkings, serving up their signature genre-bending, spicy stew of Spanish Flamenco, French Manouche Gypsy Jazz, Middle Eastern Folk, and Cuban rhythms. Special guests include Paddy Moloney of The Chieftains, singing superstars Dala, trumpet virtuoso Larry Larson, oud master Bassam Bishara and ukulele giant James Hill.